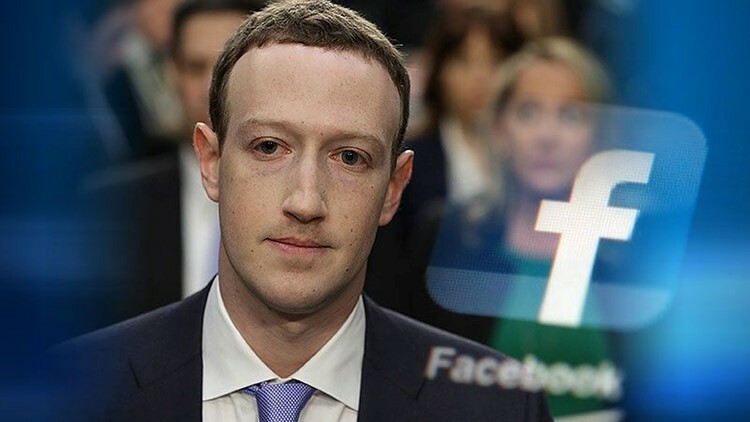 Visit Facebook's help center page if you would like to know if your information was shared with Cambridge Analytica. VIDEO: Will breach make San Diegans dump Facebook? 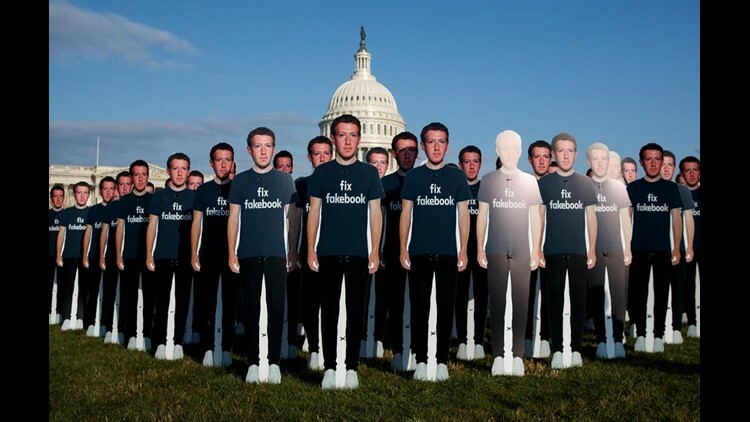 Life-sized cutouts depicting Facebook CEO Mark Zuckerberg wearing "Fix Fakebook" T-shirts are displayed by advocacy group, Avaaz, on the South East Lawn of the Capitol on Capitol Hill in Washington, Tuesday, April 10, 2018, ahead of Zuckerberg's appearance before a Senate Judiciary and Commerce Committees joint hearing.